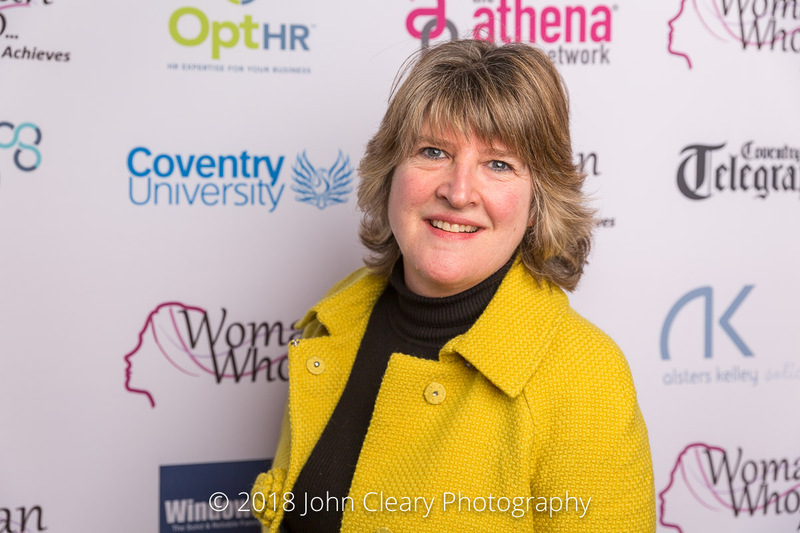 Featuring Tracey Rickard of Tracey Rickard Web Design , Finalist in the Woman Who…Achieves Internationally (Export & Import) Category, sponsored by Gallagher. 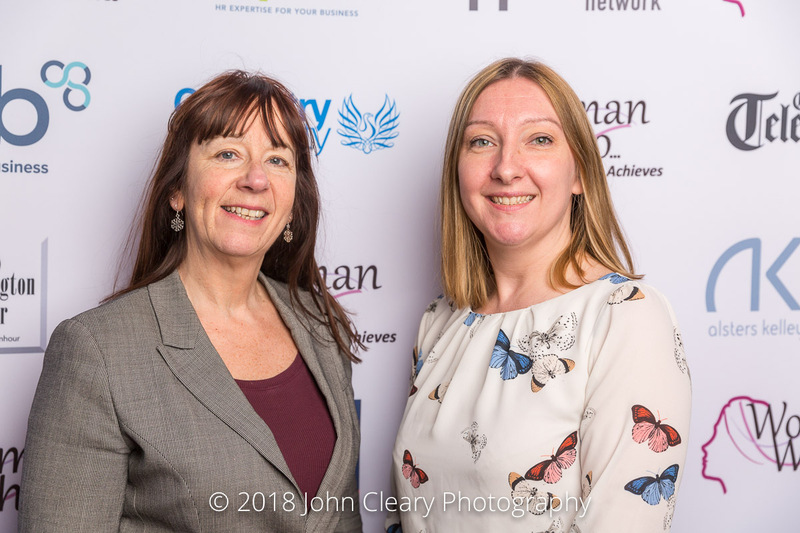 Join Tracey and our other Finalists at the Awards Lunch which takes place on Friday 27th April at Coombe Abbey Hotel. It’s an afternoon of inspiration and celebration. In 2005 I gave up a successful career with Vodafone Corporate. My husband and I and moved to France to restore a 17th Century farmhouse. When I was not working on the house, I taught myself French and began to learn web development. My ﬁrst website was for a holiday property and I loved every minute. France sold for a proﬁt and we came back to the UK in 2008. Over the next 10 years I learned to build complex websites and grew my business into the successful web design business it is today.